Sport styling and femininity meet on the foothills of one the most fascinating peaks in the world: Mount Kilimanjaro, from which the Kilia Mm backpack gets its name. 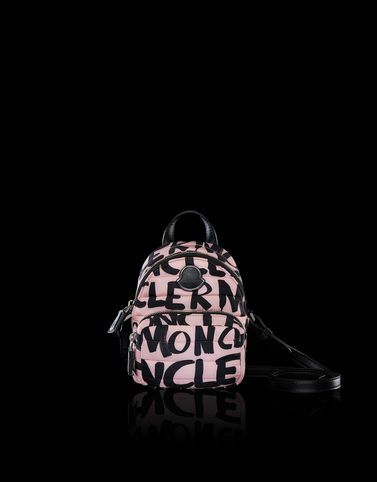 A combination of technology and state-of-the-art materials, detailed entirely in a pop print with graffiti style Moncler lettering. To wow with irony.